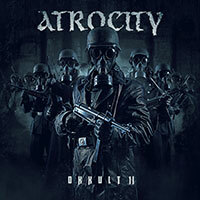 Atrocity – Official Website » OKKULT II – Guest Vocals by LG Petrov! OKKULT II – Guest Vocals by LG Petrov! GREAT NEWS!! 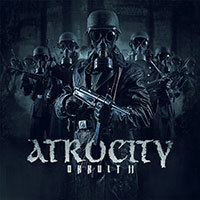 LG Petrov / Entombed A.D. recording guest vocals for the upcoming Atrocity album “OKKULT II”! Check out the video!